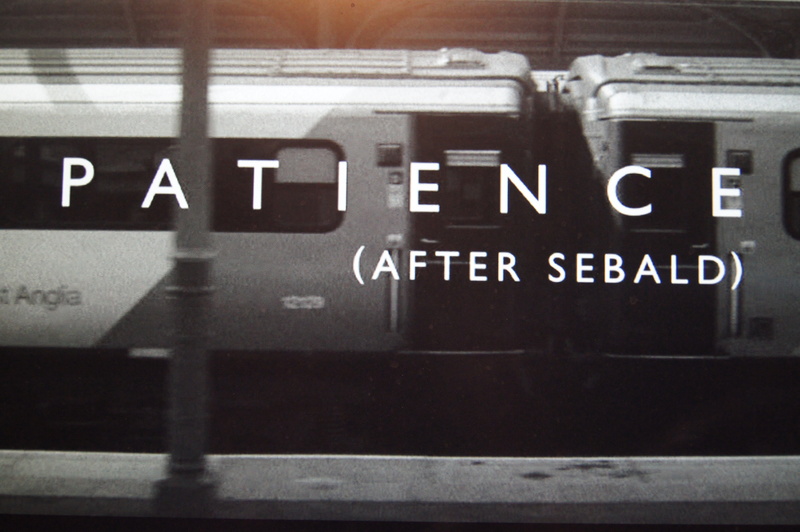 A few seconds after the title of Grant Gee’s film fades, a subtitle appears that tells us what the next 84 minutes are going to be about: “A Walk Through The Rings of Saturn.” Patience (After Sebald) is a tour through a book rather than a visit to a place or the story of a life. Gee does, at times, show us locations referred to by the words of the book, but, as several interviewees say, it’s foolish, really, to follow in Sebald’s footsteps. So, like a good reader, Gee follows Sebald’s words. This entry was posted on February 27, 2012, 9:18 pm and is filed under Literature, W G Sebald. You can follow any responses to this entry through RSS 2.0. You can leave a response, or trackback from your own site.